The Best Books Ever: Dear Mr. Knightley Blog Tour: Q&A and Giveaway! Dear Mr. Knightley Blog Tour: Q&A and Giveaway! 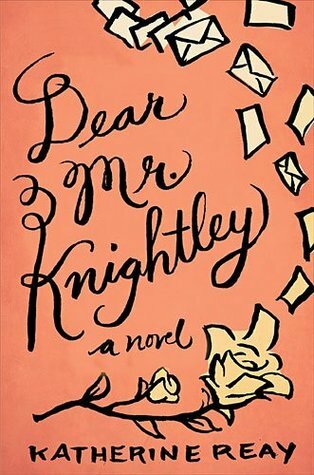 Enjoy learning a little bit more about the story behind the story of Katherine Reay's new novel Dear Mr. Knightley. And don't forget to RSVP to Katherine's Austen-themed Facebook party on 12/3 and enter to win a Kindle HDX and Austen-themed prize pack! Tell us a bit about the story behind your latest novel. Where did your inspiration spark from? I started Dear Mr. Knightley while recovering from an injury in 2009. I was housebound for several months recovering, praying, reading and, eventually, writing. I canvassed all the Austen novels first – my “home base” when reading – and then moved onto Webster, Dickens and the Bronte sisters. The idea started to roll from there. In my mind, I saw a character pushed by her past and started to play with how that would and could define her future. Sam and all the wonderful people, literary and real, surrounding her started to form. How long did your book take you to write? It took me about 18 months to write. Then it sat for a year while we moved the family across the country. In the spring of 2012, I dusted it off and started peddling it. What’s your next book or project ?